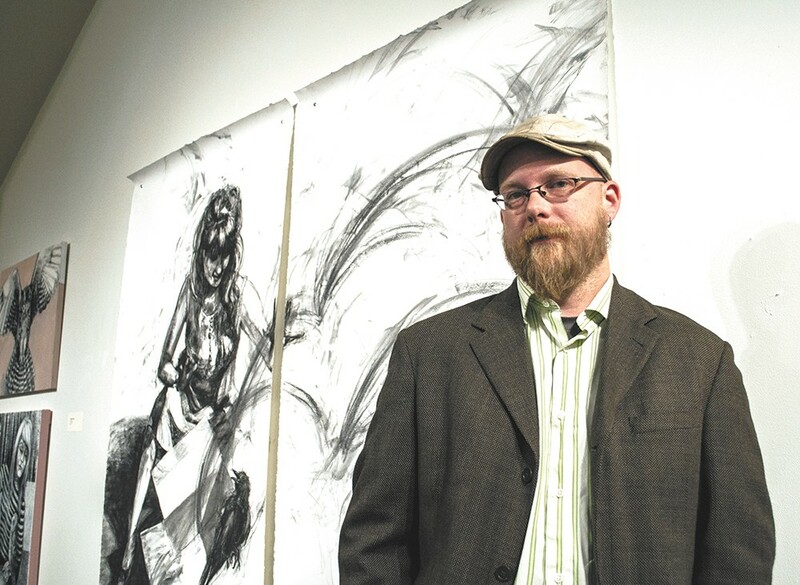 Spokane Poet Laureate Thom Caraway tells us how our writers are doing. You don't have to look past the cover of this week's issue to notice that a strong literary scene is happening in this region. The Get Lit! Festival alone is enough of a force in the Inland Northwest to make even those whose literary exposure doesn't extend far past a high-school-mandated reading of To Kill a Mockingbird take notice. As we head into Get Lit! week, the book-loving (and book-writing) community is stopping to take a moment and evaluate where exactly things stand in the local literary scene. Spokane Poet Laureate Thom Caraway is set to lead a discussion about the "State of Our Literary Union." Not unlike the way the President annually lays out how things are going in the nation, Caraway plans to give a rundown of all the literary happenings in the recent past, outlining publications, readings, workshops and other elements that have contributed to what can only be viewed as a booming environment for writers and readers alike. Think of it as a report card. Caraway also wants to know where things are headed from here, and plans to ask that question to attendees, who will be able to brainstorm their ideas. It's an opportunity for writers to meet their fellow word wranglers and perhaps join in on the scene.